S-DENT is your solution for dental modeling due to its high resolution and opacity which also helps in the creation of your scan impressions. 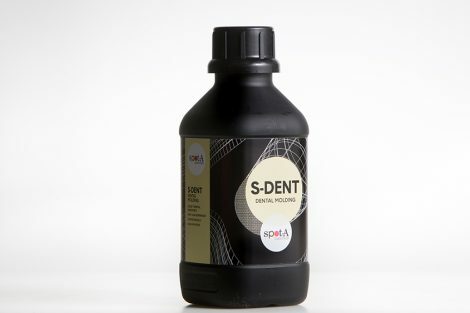 S-DENT is our specialised resin for dental modelling. 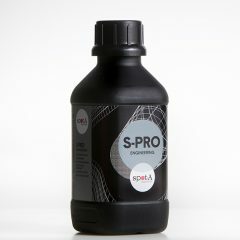 It is a high resolution, smooth surface finish resin with minimal shrinkage during printing and post-curing for accurate modelling. It has great thermal resilience with no deformation. S-DENT is the best choice for modelling due to its resolution, all around strength and its opacity which also helps in the creation of scans.